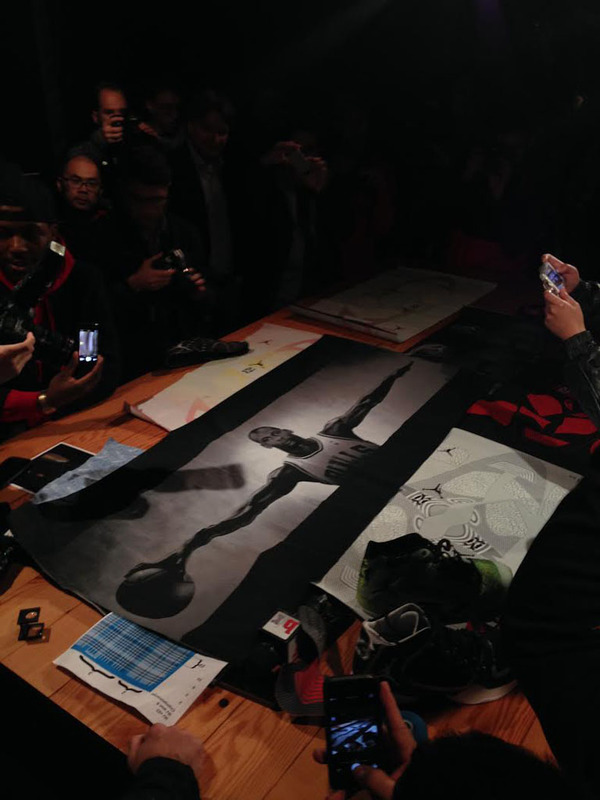 Follow this post for the latest info on the launch of the Air Jordan XX9. 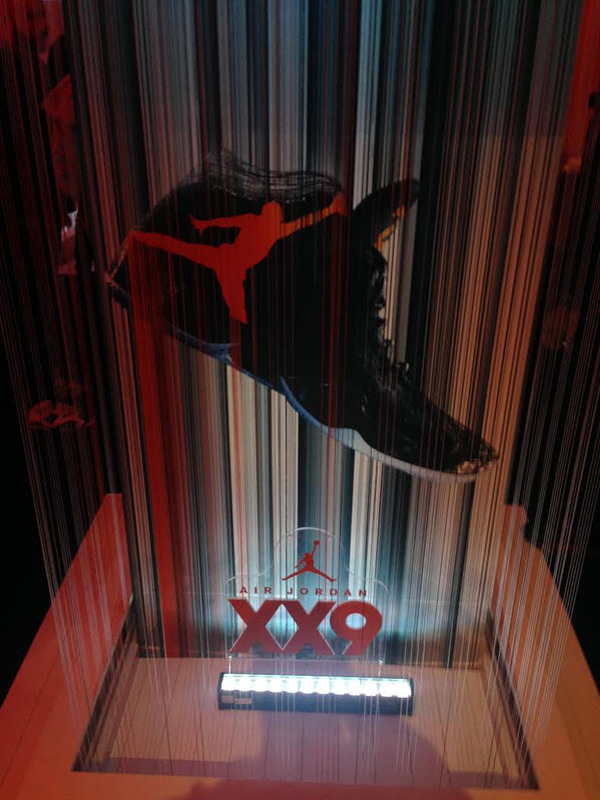 It's been 16 months now since the Air Jordan XX8 was unveiled, and much like that shoe, there hasn't been a single leak of the XX9. 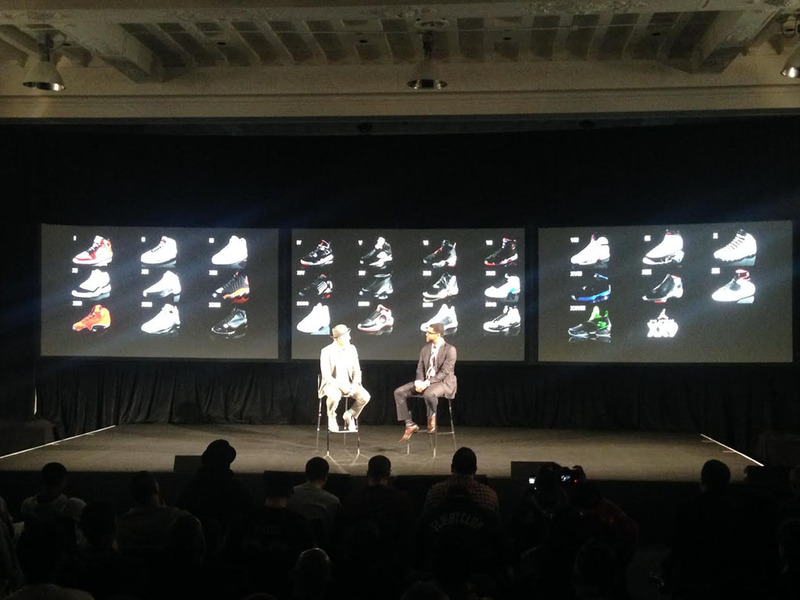 But the day to see it is finally here, and Sole Collector will be bringing you live coverage from the launch event, which is scheduled for today, April 17th, and 12 EST. 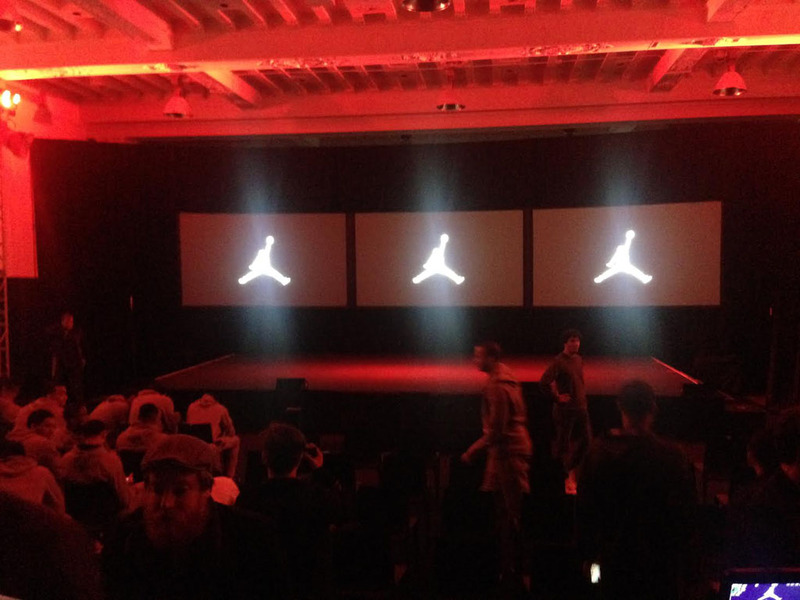 Stay tuned to this post for live updates as they happen, and SoleCollector.com for all of the latest info on the next entry in the Air Jordan line. 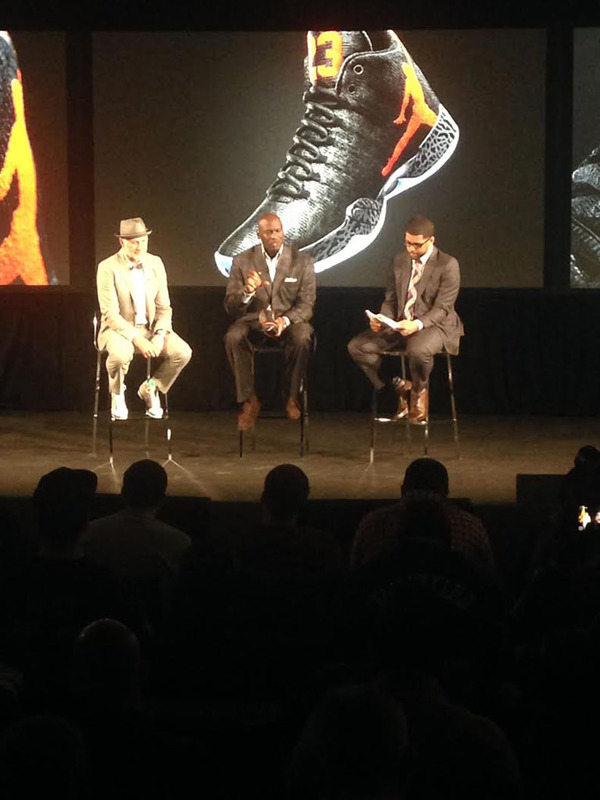 Official photo of both versions of the Air Jordan XX9. 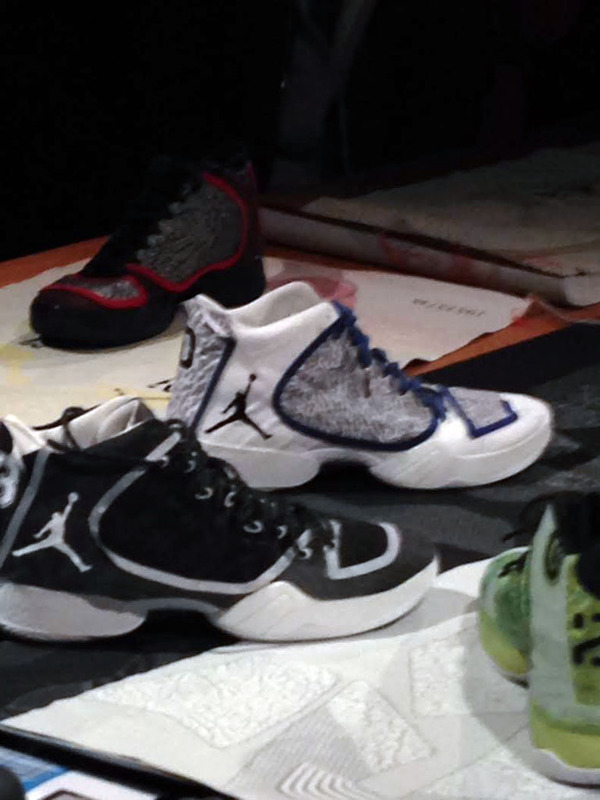 Difference between woven upper and Flyknit? 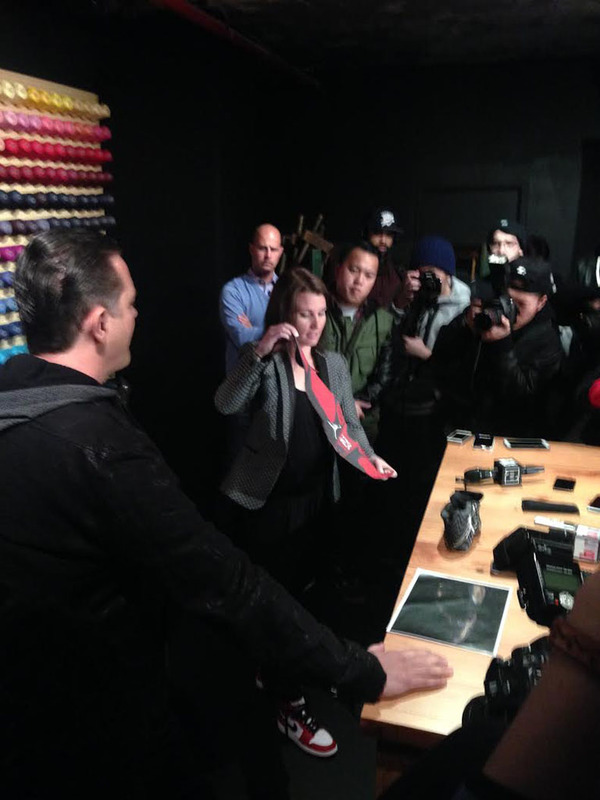 Woven machines can get down to a tinier pixel level than knitting machines. 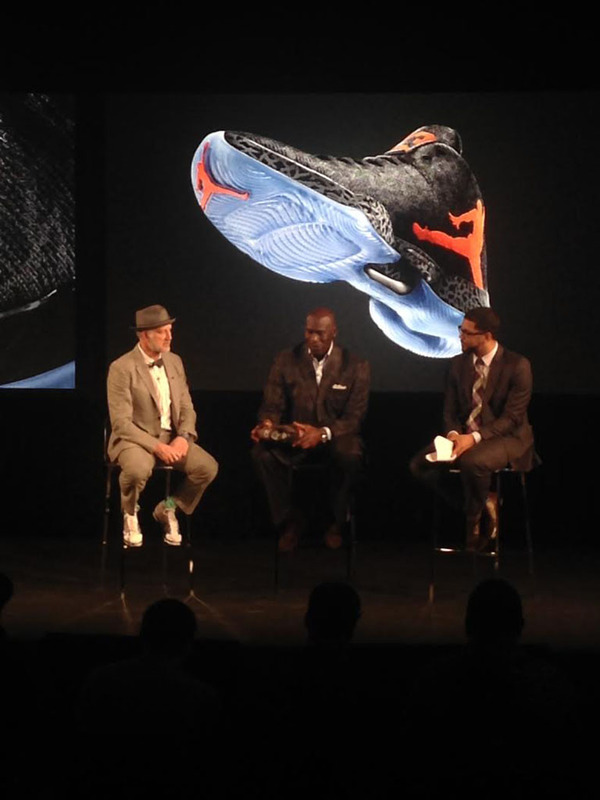 Tinker got the idea to use a woven upper from car air bags. 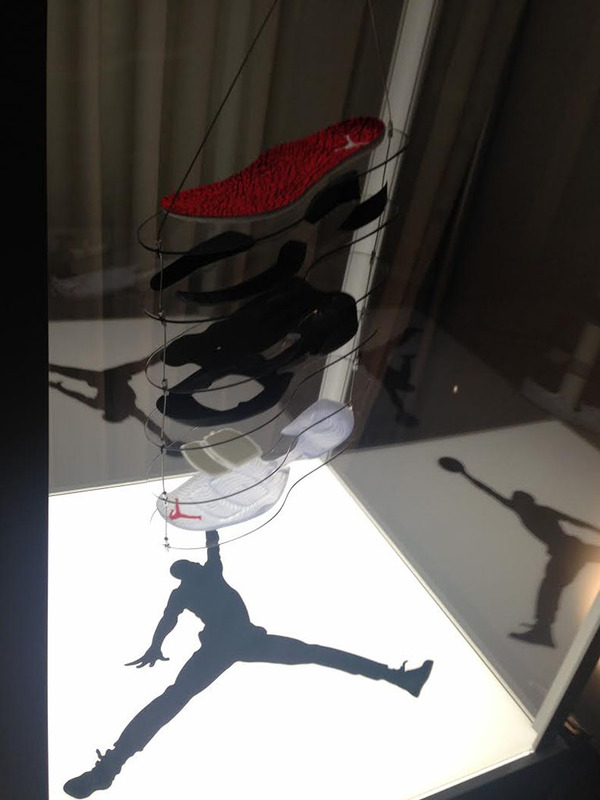 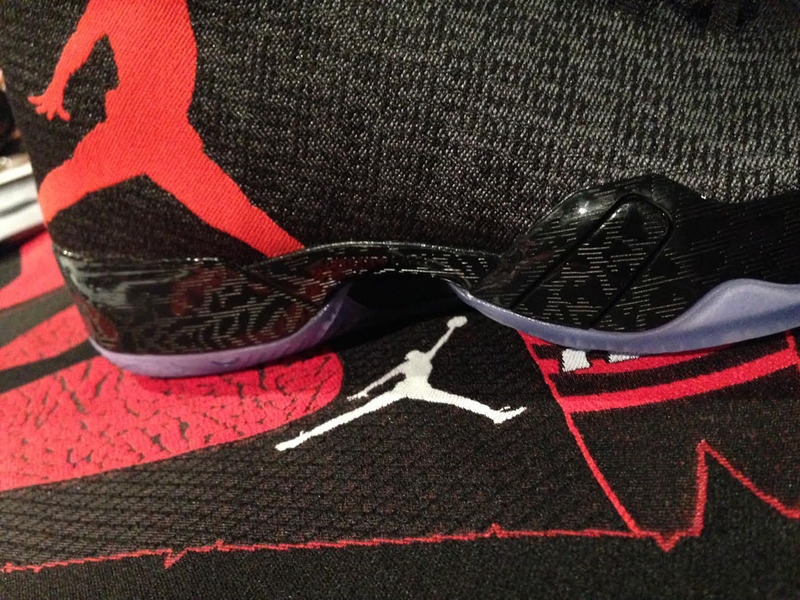 A closer look at the Air Jordan XX9 outsole. 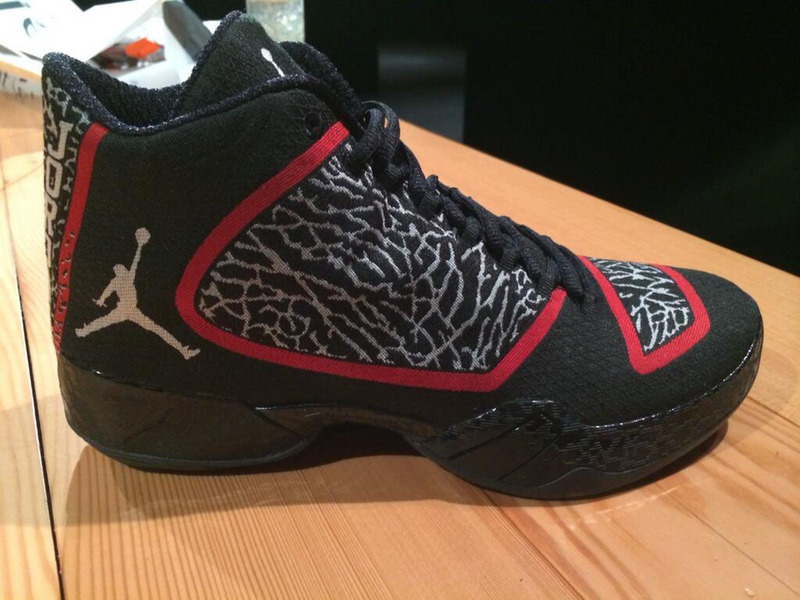 A woven 'Wings' sheet using the same process as the upper of the Air Jordan XX9. 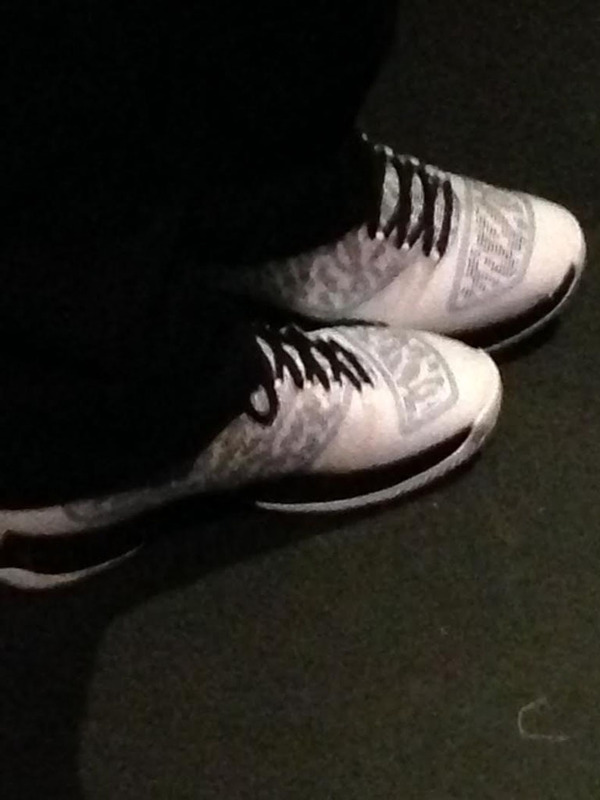 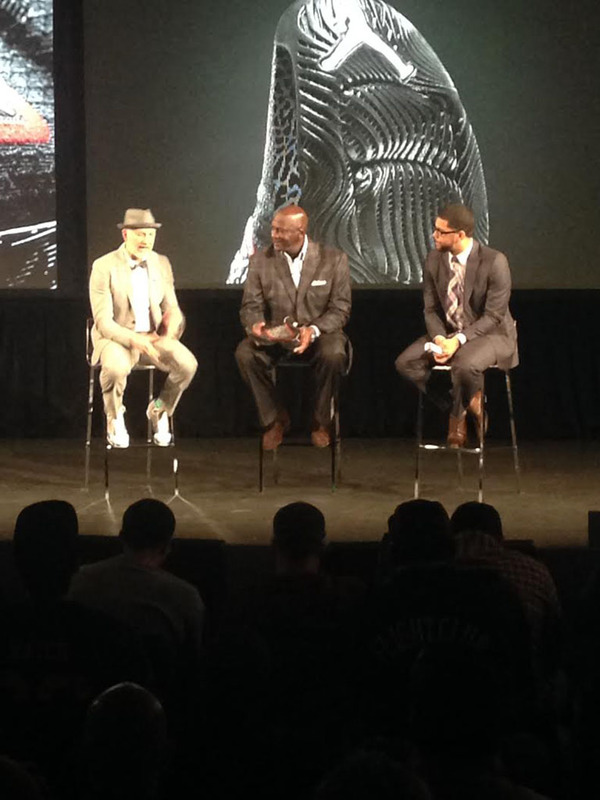 Designer Mark Smith's white-based Air Jordan XX9s. 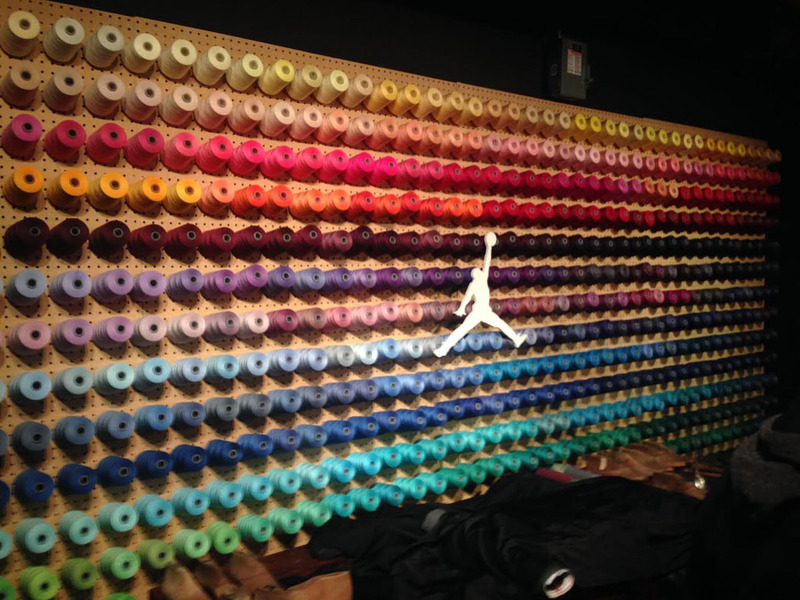 Upper fibers are woven tighter to provide support rather than adding layers. 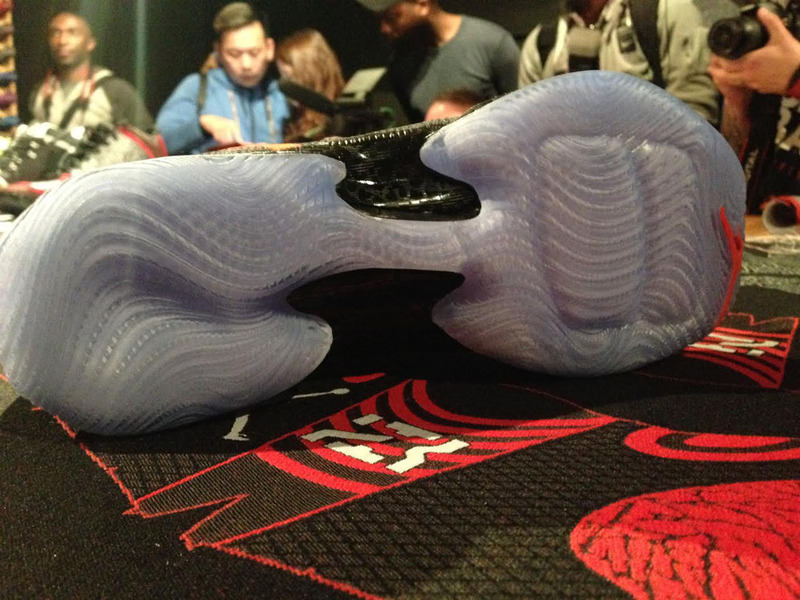 Icy translucent sole on this version. 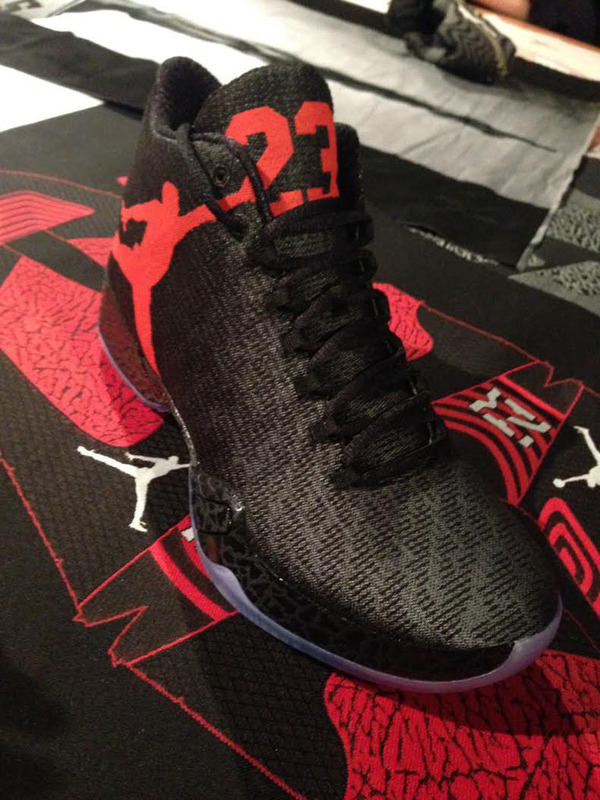 Another version of the XX9. 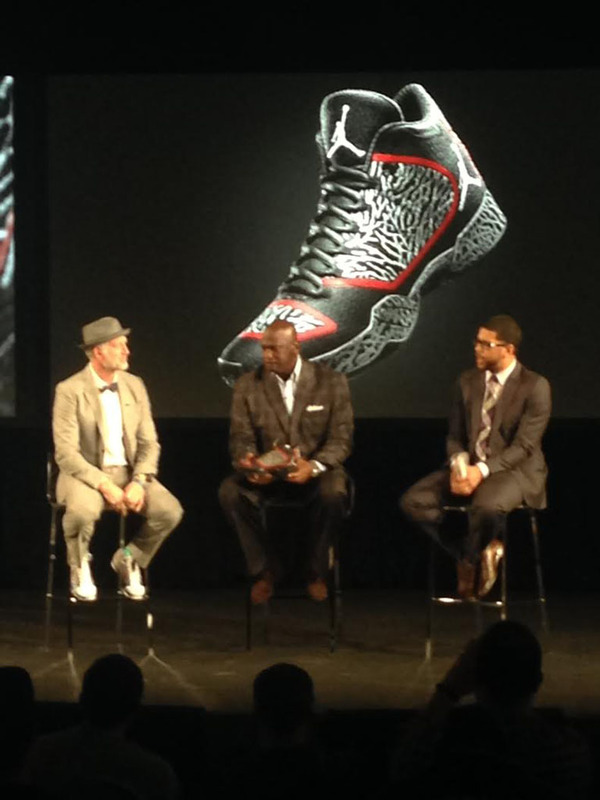 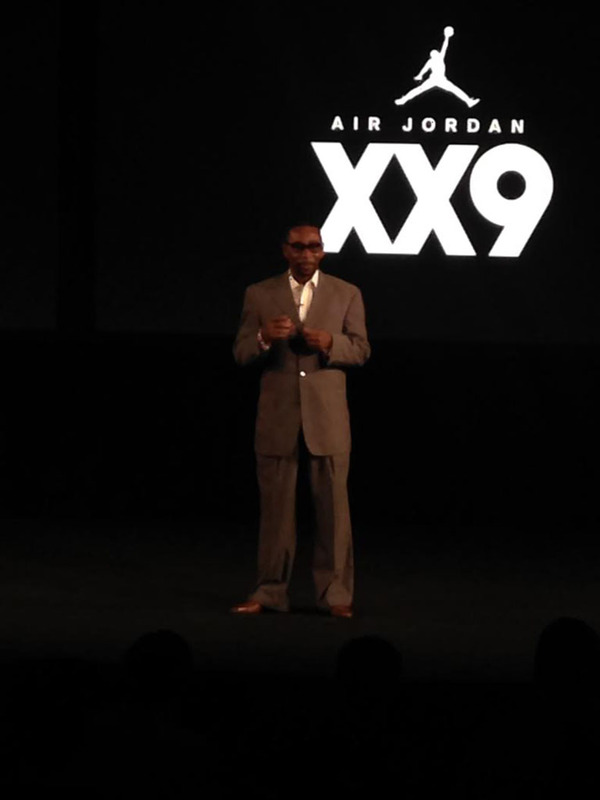 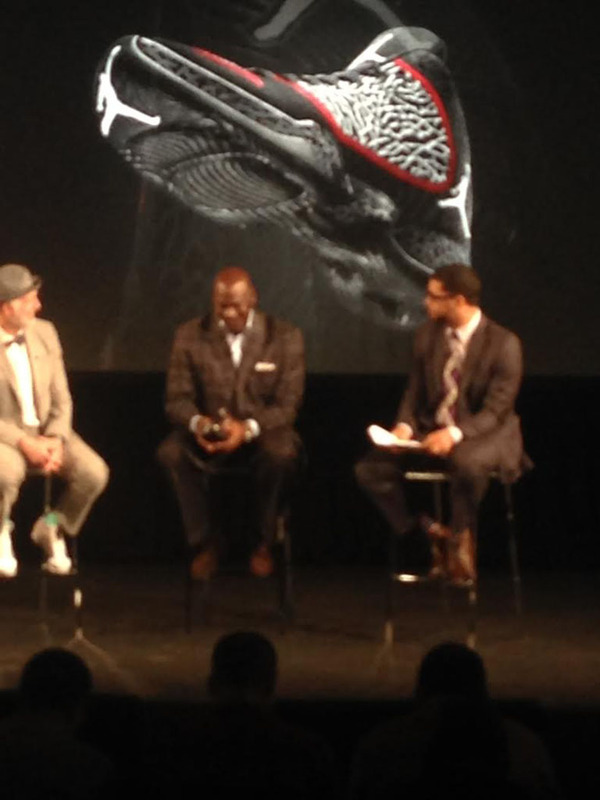 Hatfield has been working on the Air Jordan XX9 for two years. 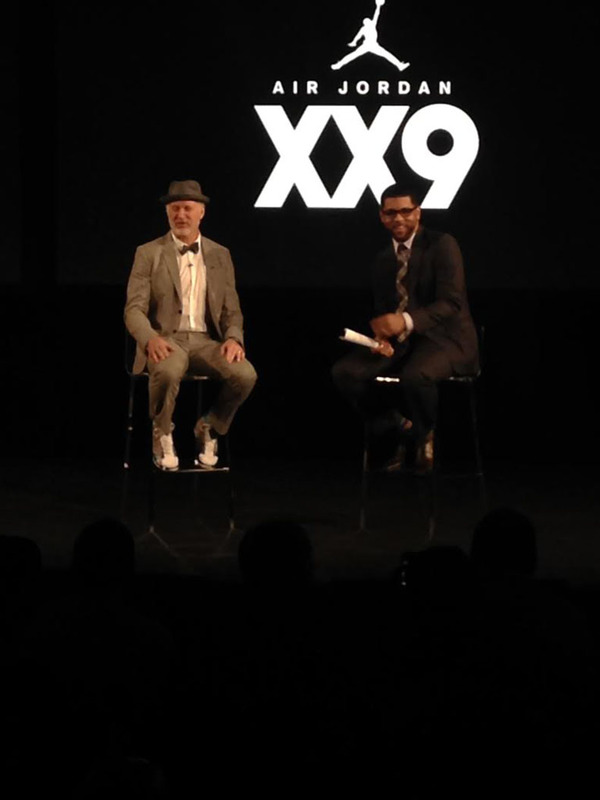 Smith sits down with Air Jordan XX9 designer Tinker Hatfield. 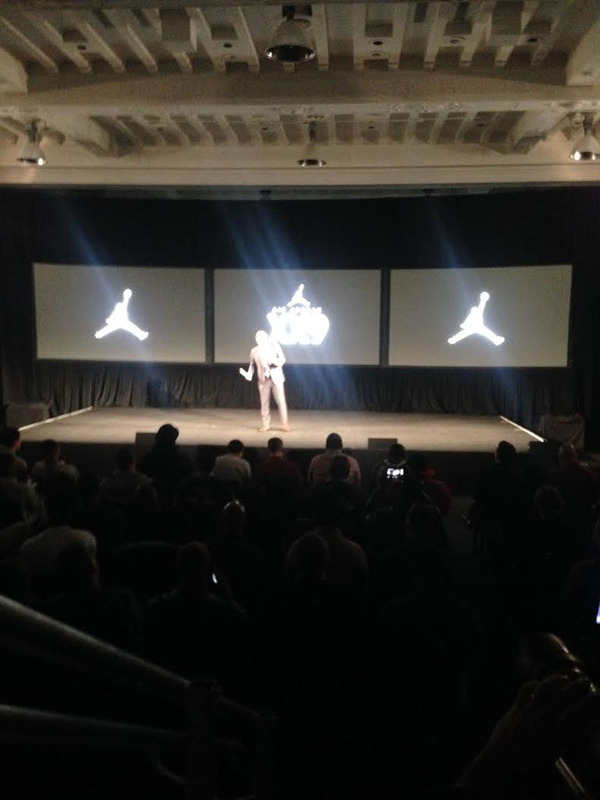 ESPN's Michael Smith handles the intro.